Hello, my name is Ian Callahan I am senior a Cape Hatteras High School. I plan on attending Barton College in the fall to obtain a degree in Criminology and specialize in gang violence and drug abuse. 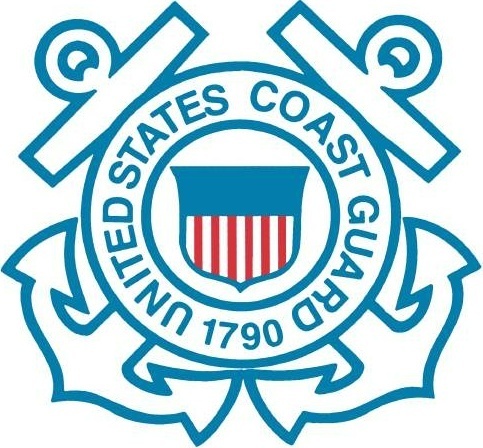 After graduation, I plan on becoming an enlisted member of the United States Coast Guard.